Piercings symbolize swag and style in today’s era. No one is complete with a piercing flaunting on their eyebrow ends, ears, lips, tongue, etc. Before you head for a conch piercing on your ear, you got to know the details and their types that can add a dimension to your style. 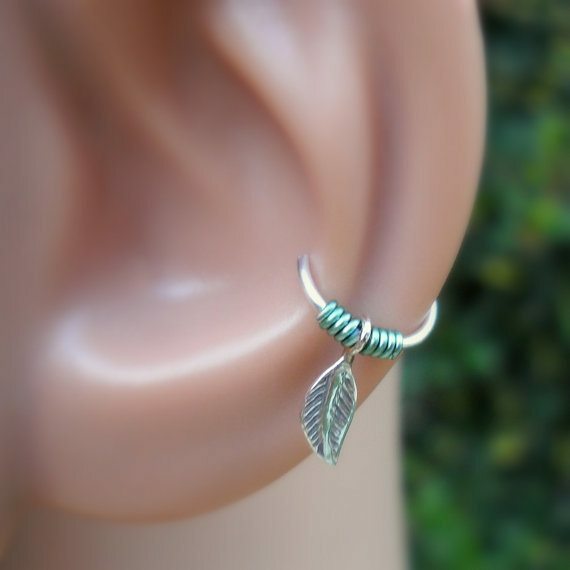 Conch piercing is also one of the latest trends among the teenagers and youngsters. Conch is the soft bone part of the ear where the hole is made for wearing jewellery. 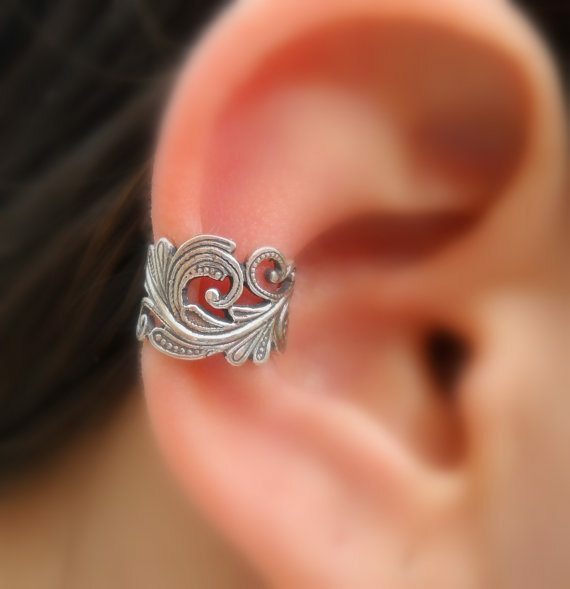 This kind of piercing is meticulously done on the cartilage of the ear. Those who are scared to face the pain should highly stay away from conch piercing. However, utmost care and proper precautions can heal in no time. You can avoid the infections if you follow the aftercare instructions. It is named as conch because of its similarity with the conch shell. 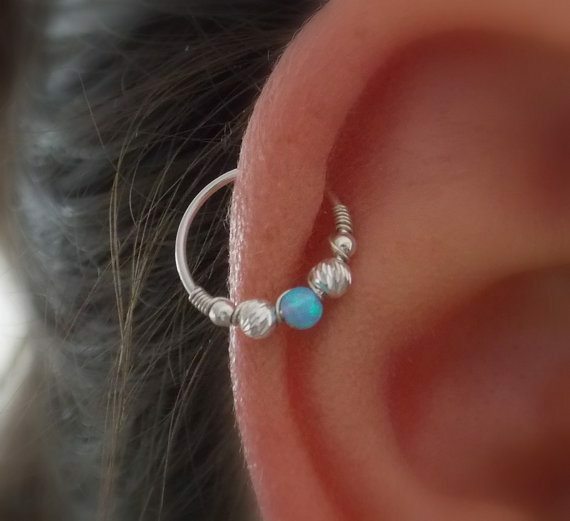 The conch piercing can be done in inner and outer cartilage. The inner conch piercings is involved for the centre opening of the ear. 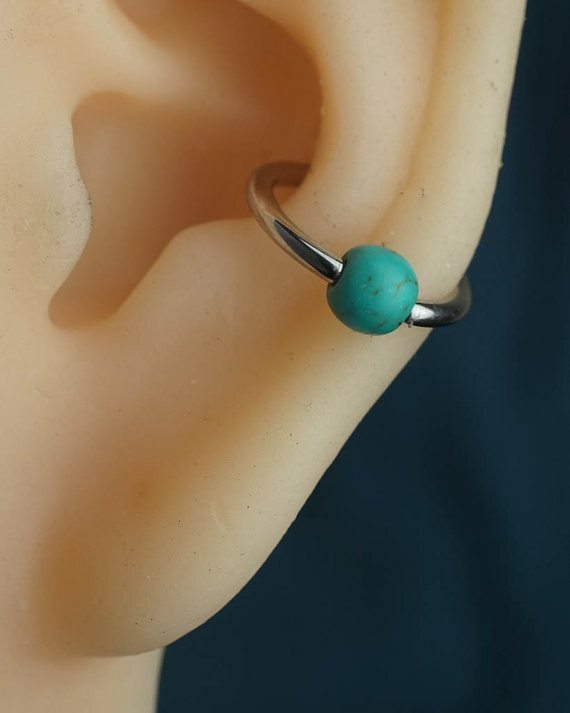 The lining of the cartilage (the outer part of the ear) makes up the outer piercing. These piercings are done by professionals. So choose them accordingly. And follow the instructions and care given by them. You cannot just visit the local artist and get it done. Though the procedure looks pretty simple, it takes the knack and correct prick. So avoid doing it on DIY basis as it can be very risky. Ornaments for conch piercings should be chosen precisely. Since it takes pretty long time to heal the pierce, you can go with soft buttons like studs .Metallic studs give a style statement although soft shine ear balls give a classy look. Large-sized studs become difficult to handle specially while sleeping. Barbells have been in trend since a long time. You can go on flaunting the barbells or the cuffs that give an edgy look. The expensive metals like gold, silver or titanium are mostly used for conch ornate. However those who are allergic to such metals can opt for nickel or steel. Steel has a shiny sheen that makes it attractive. 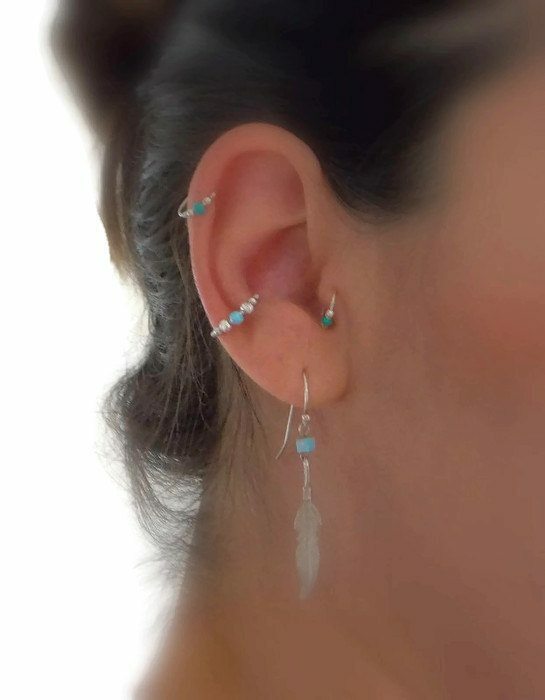 Lightweight is preferred for these delicate piercings. 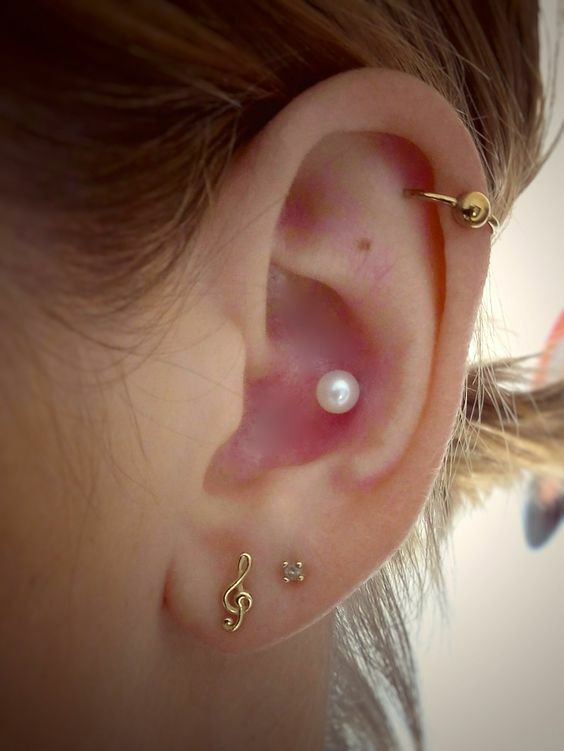 We have a myriad of diverse options for the jewellery worn on the conch after piercing. 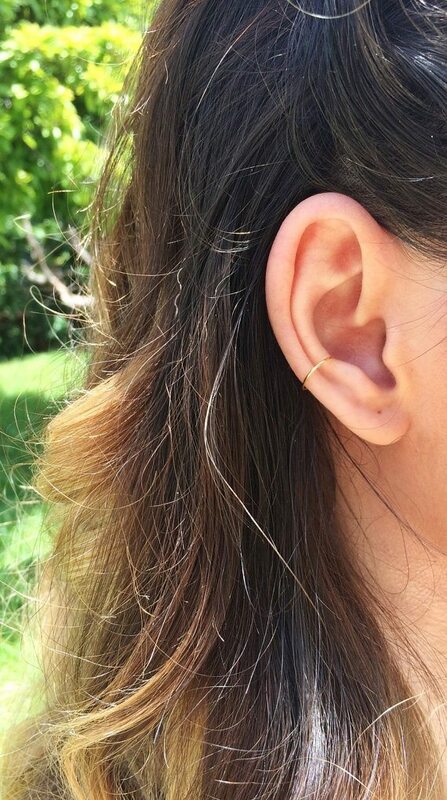 Celebrities who have inner conch punctures are Lia Marie Johnson, Nikki Reed, etc. Some iconic outer conch punctures done by celebrities like Dawn Richard, Tinashe, etc. 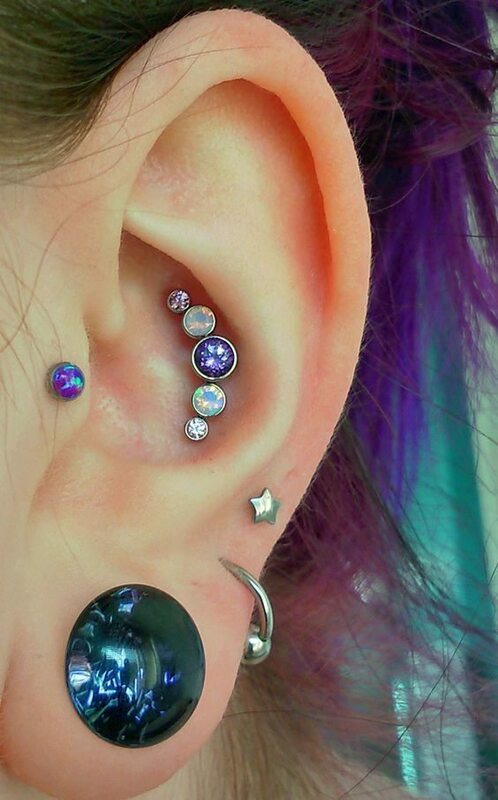 These piercings complement with lobe piercings. These piercings are mostly done by women. Belly piercings are lesser painful than the conch .You can either get a solo pierce on the inner conch or pair it with other long earrings. 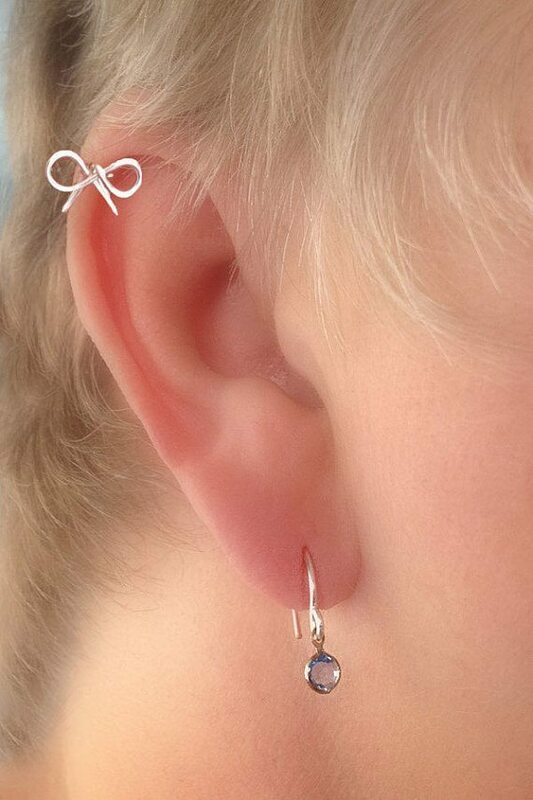 The inner conch studs can also be accompanied with other simultaneously. The double troubles are the most common forms of shapes you can wear on the conch of the ear. The rings can be thick or a simple delicate one. The artist may start the procedure by wearing gloves to avoid the infections. The artist will mark the area on the cartilage with a pen or marking stick. Any disinfected is wiped on the ear area to avoid the infections. Just like any piercing, tools like a gun or needle with correct precision is used. However, the tools are treated with sterilization before using on other customers. Make a prompt effort to get the hole on the marked area. Wipe off the blood instantly to avoid spreading and making it prone to infections. To avoid the soreness cover with the clean cloth or gauze that is sterilized beforehand. Dermal punch method can be used for outer cartilage zone piercing. Jewellery is fixed on the punched hole. 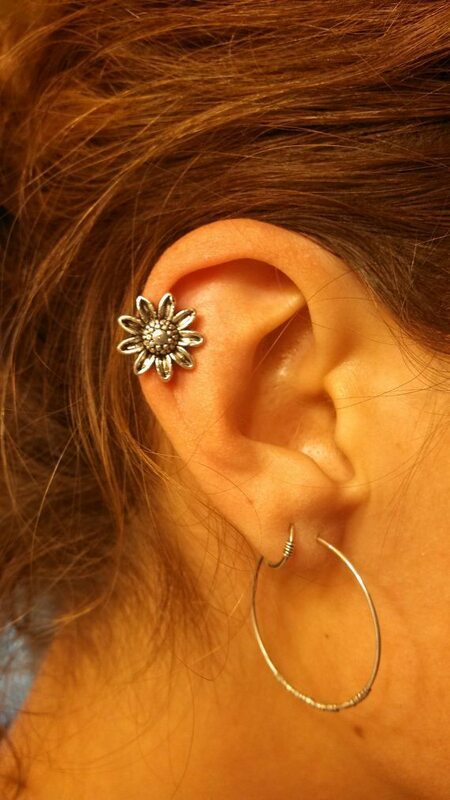 It is extremely important to consider lightweight ear studs/cuffs while selecting the conch piece. 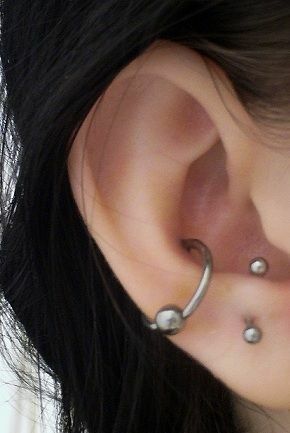 But before you plan on a change with the pierced studs, it should be completely healed. Otherwise it can lead to infections and may take longer than usual to heal. The cartilage of the ear grows incredibly lower than any other part of the body. Make sure you don’t touch the ear frequently. And take care to avoid any scratches or jerk which can risk the swelling of the tender piercing soreness. In case of injury, visit doctor for medicines or ointment to fasten the recovery. It will probably take around 2-6 months for complete healing. You may notice the soreness or swelling if proper care routine is not followed. One of my friend has gone for collar bone piercing an she did not follow after care procedure. That cause her big pain. So keep check of swelling, it can lead to the leaking of puss from the wound caused on the piercing. Visit the doctor immediately if such thing occurs. Reasons could be during the piercing or after it is done. Don’t visit the unknown artist unless you have heard well of his/her skills. It is extremely important to know the person who can do it according to your skin (i.e. tender or thick skin). You can get your clothes or hair entangled with freshly pierced conch. Please avoid that with utmost care. Don’t touch or apply any ointment unless recommended by the artist or doctor. 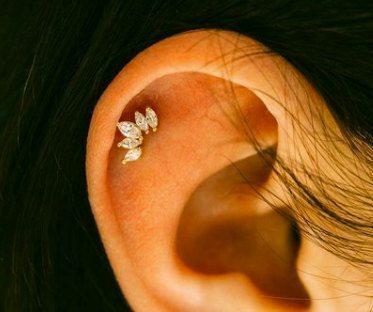 How much conch piercing can cost? It can cost differently based on the regions and artist’s skill. On on average it cost $50 to $150. However, you can overlook the budget if you need a pain free and hassle free piercing and faster healing.